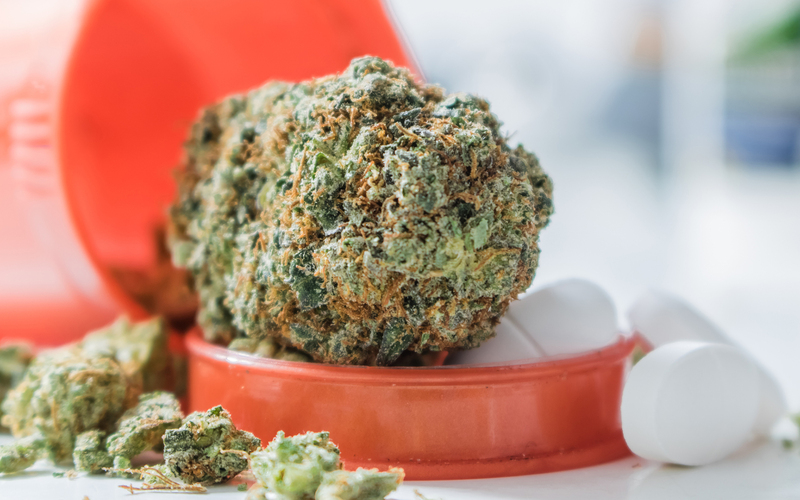 More support for plant-based cannabis as a strategic tool in helping ease the opioid crisis…. Legal cannabis has been proving its medicinal value in an ever-growing number of US states and countries for over 20 years – and along with its growth and growing reams of supporting research, we’re also witnessing the emergence of new professional specialist disciplines – from physician practitioners, researchers and educators to cultivators, product specialists, researchers, cannabis law experts and more. Among the most respected, influential pioneers of the field is Dr. Ethan Russo, who, while working with several pharmaceutical firms, has remained a champion of plant-based medicines as we’ve highlighted in previous posts. “Ethan Russo is internationally renowned for his research on cannabis compounds and their roles in the body. As a neurologist and psychopharmacologist, Russo has established himself as a crucial champion of the integral roles plant-based medicine should play in modern therapeutics…. Earlier this month, Dr. Russo joined forces with ASA to address one of North America’s gravest problems: the opioid crisis, which now claims the lives of 60,000 Americans and 2,500 Canadians a year, with opioid overdoses killing 80 people a day. The article focuses on six main points about how and why cannabis is one of the most powerful tools society can deploy in the struggle to stop the carnage. Including some fascinating history from Dr. Russo on how much of this was actively being explored back before cannabis prohibition – even back to the middle of the 19th Century, and likely before. Note: Research mentioned in the article used a GW developed product, Nabiximol. We want point out that this is an extract from natural cannabis containing multiple cannabinoids (mainly THC and CBD), and is NOT a single-molecule synthetic like Marinol. It is also only available by prescription outside of the synthetic drug-focused US at this time. However, there are non-pharmaceutical extracts with similar cannabinoid profiles available from dispensaries in legal states.